Seattle is a beautiful destination with so much for a visitor to see and do. To help you start planning your trip immediately, we have a Digital Seattle Visitors’ Guide containing information on where to stay, what to do and where to eat. We also have a talented team of experienced, on-staff concierges, ready to assist you with any questions, either pre-trip or while you’re in Seattle. Tweet us, email us, or call us at 866.732.2695 or 206.461.5840 with your questions. 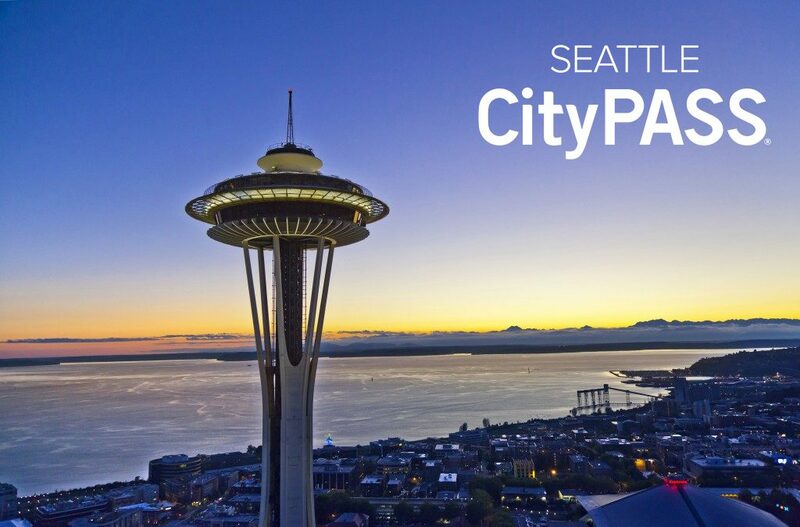 If you’d like to receive a full Seattle visitor information packet, including an Official Seattle Visitors’ Guide and other assorted brochures, just fill out the form below and you will receive a package from us within 3-4 weeks. Information requests can take up to 3-4 weeks before they reach your mailbox. If you need information sooner, our Digital Seattle Visitors’ Guide is just a click away!